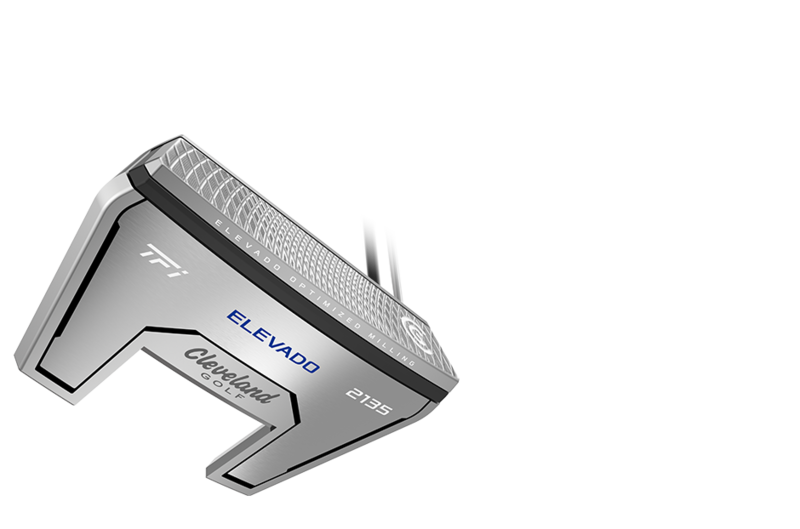 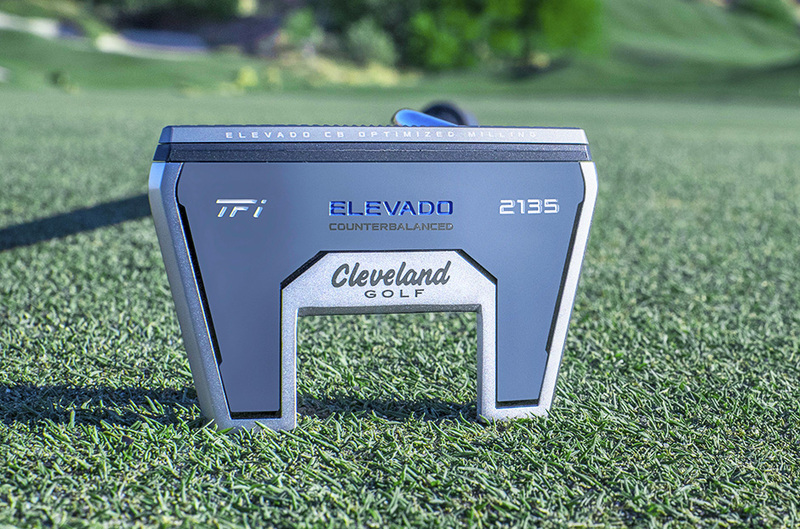 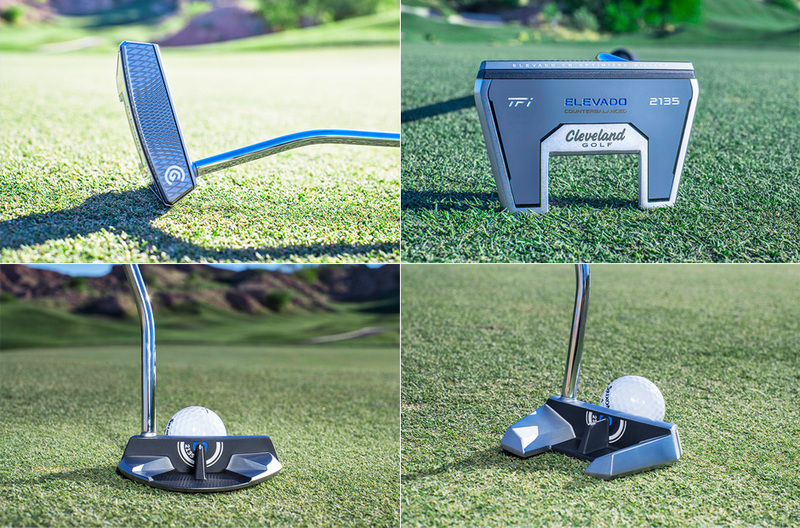 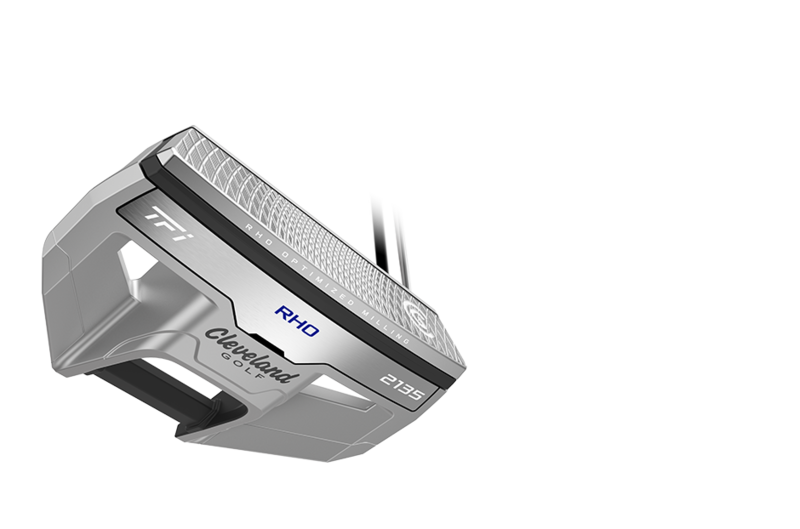 With a raised sightline and Speed Optimized Milling, the new TFi 2135 Satin Putters from Cleveland Golf sink more putts with true alignment and consistent distance. 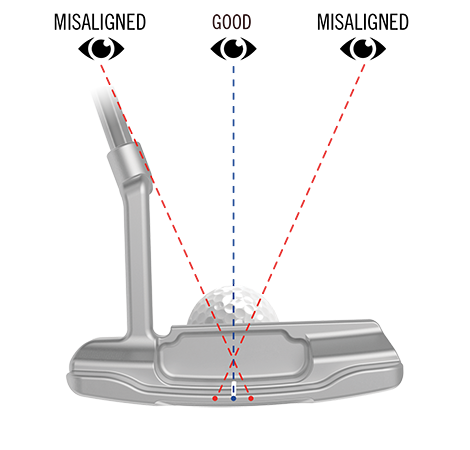 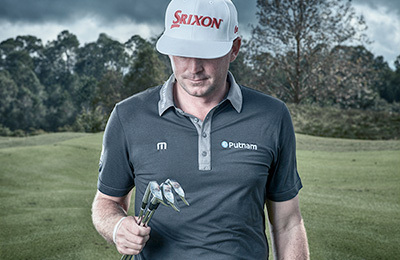 If your eyes aren’t directly over the ball, a sightline on the bottom flange of the putter can cause misalignment. 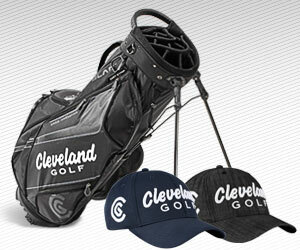 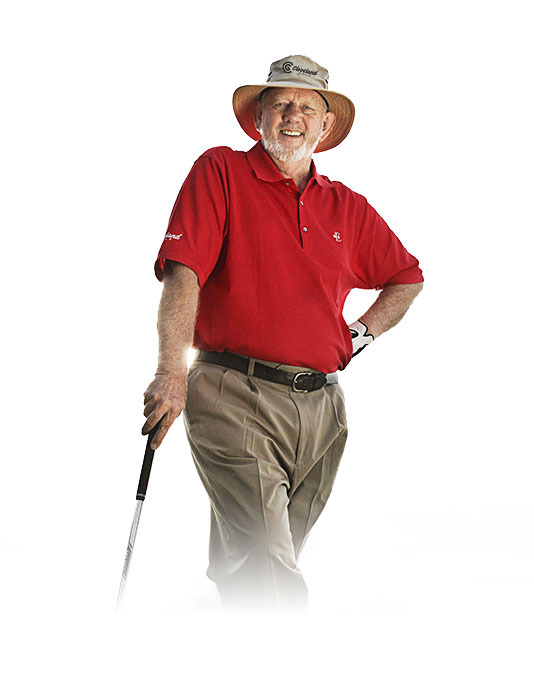 Our testing shows this happens to OVER 80 PERCENT of golfers. 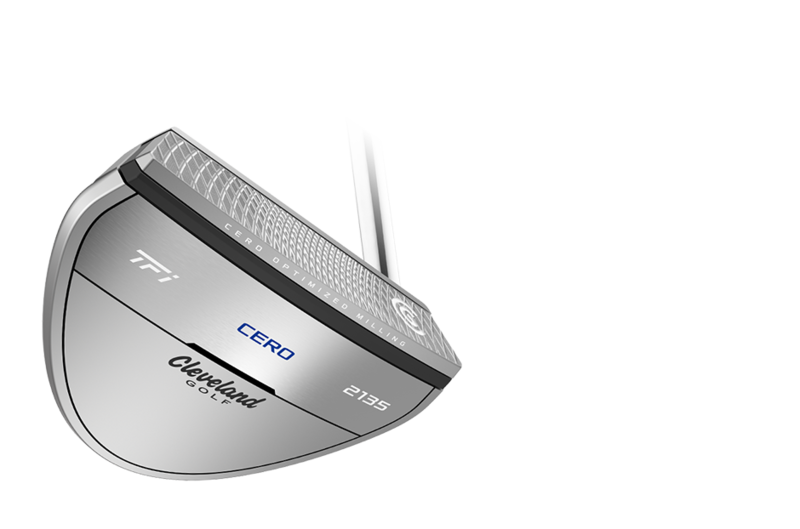 But when you position the sightline to the exact center axis of the ball - 21.35mm from the ground - you can achieve the PERFECT ALIGNMENT regardless of address position. 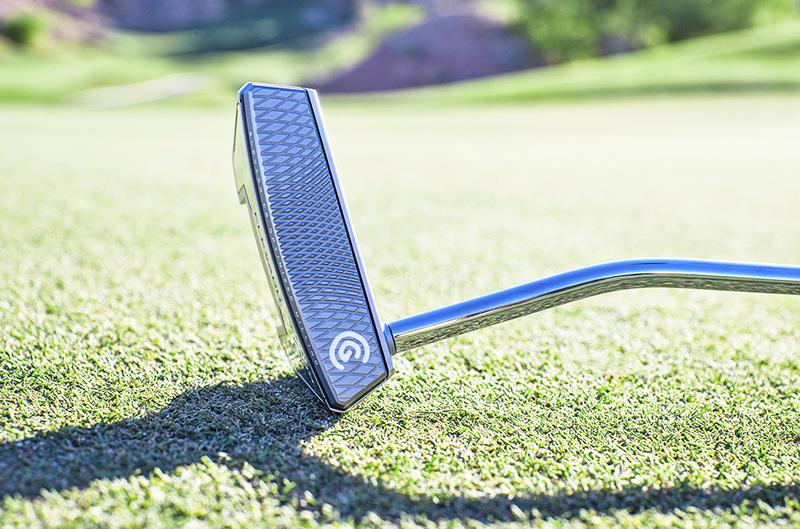 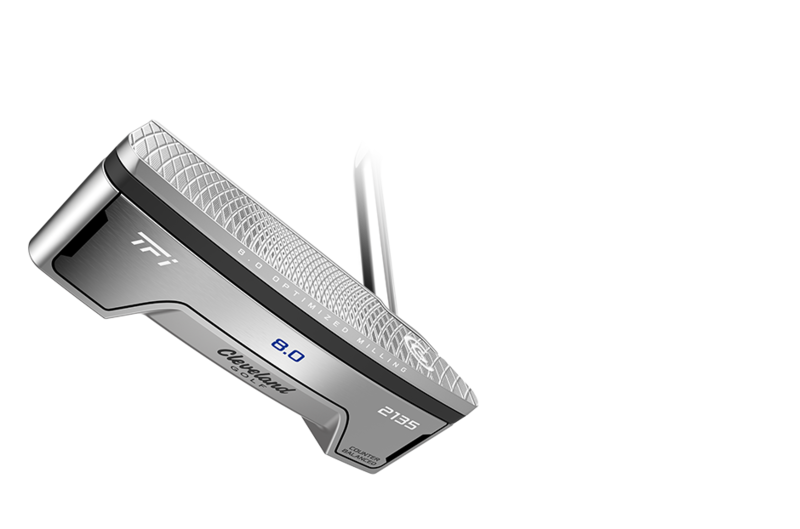 Multi-material head construction makes TFi 2135 Satin putters feel incredible. 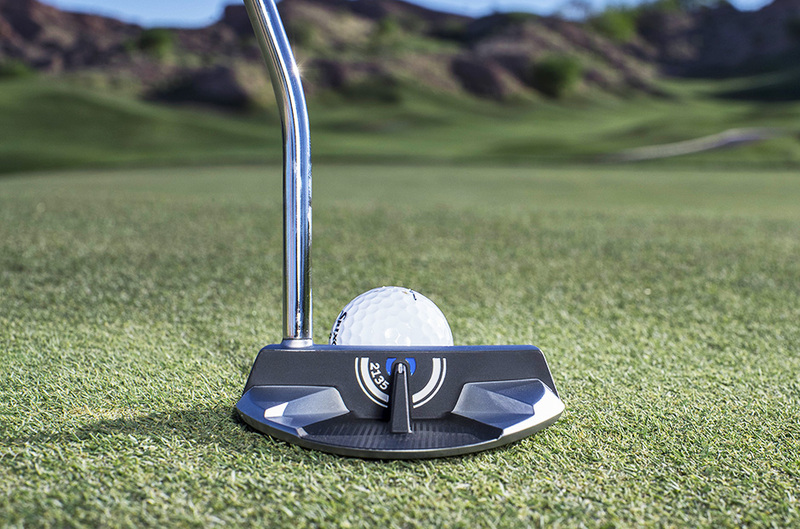 3X deeper milling and a soft polymer TPU insert dampen vibrations and enhance feedback for the ultimate soft feel. 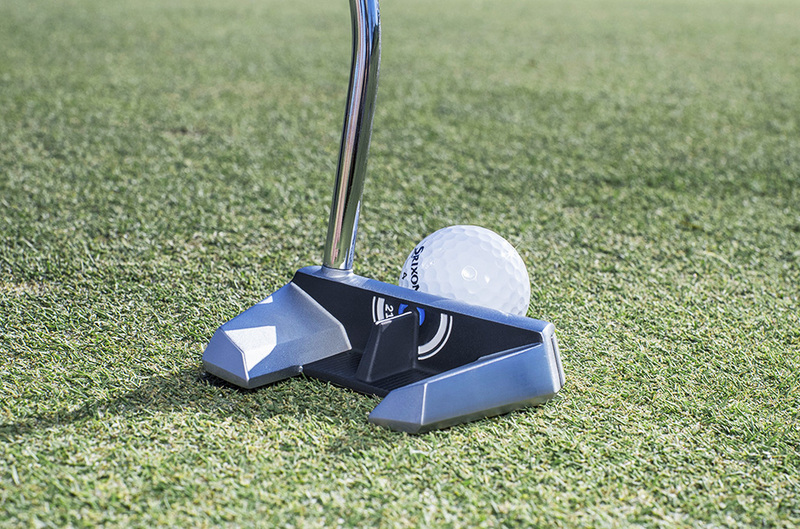 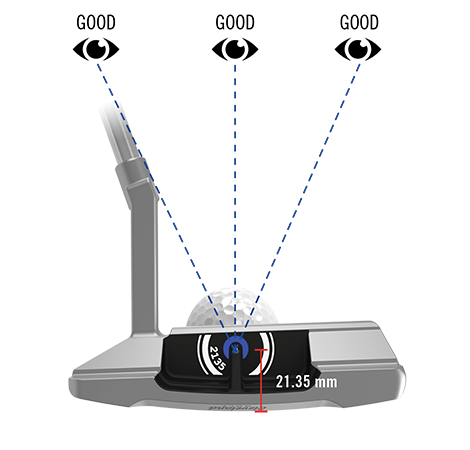 Speed Optimized Milling adds speed on off-center putts so heel or toe mishits don’t stop short of the hole. 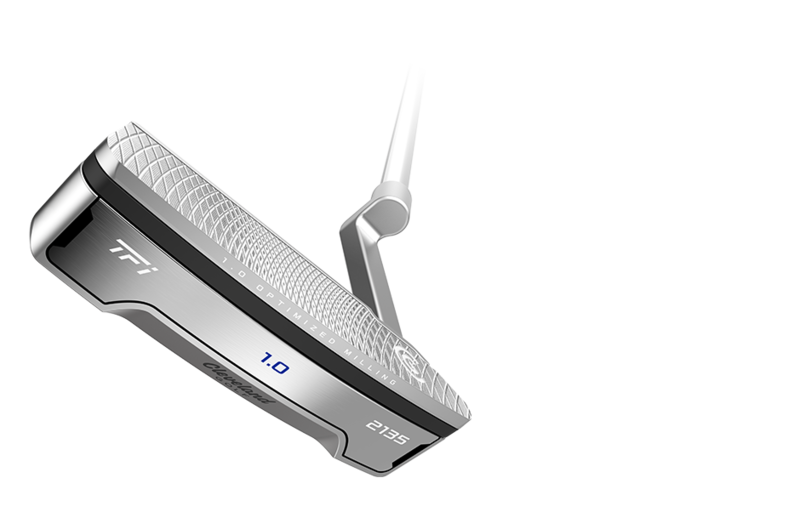 Because the weighting of each head shape is different, our engineers designed a custom milling pattern for every model in the family. 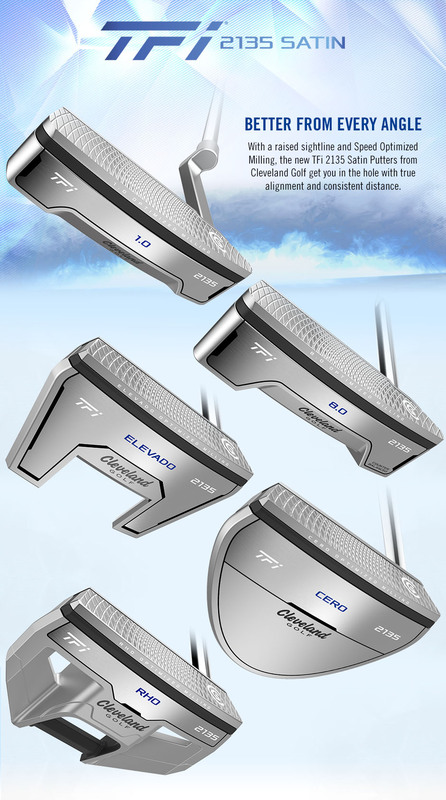 These unique face milling patters give each of the TFi 2135 Satin putters perfect distance control. 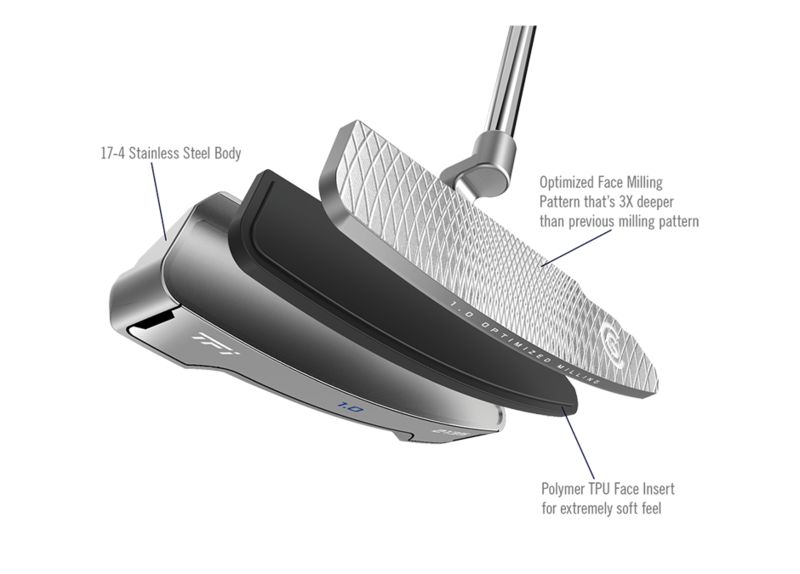 "When you combine better alignment with more consistent speed control and a soft touch, TFi 2135 Satin can save you a stroke or two." 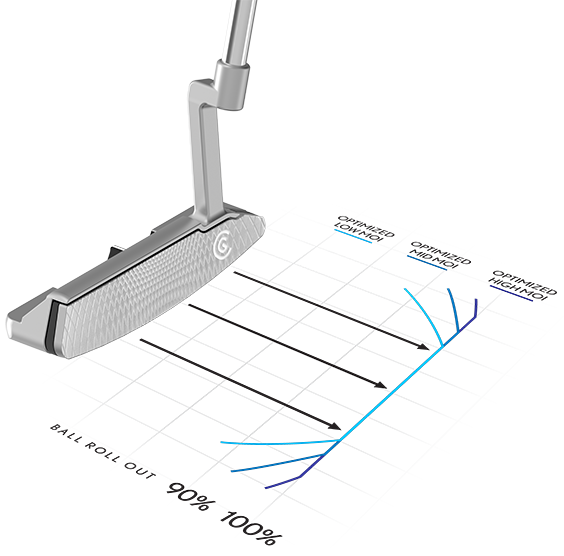 Put a TFi 2135 Satin Putter in your bag and experience how perfect alignment and optimized speed can improve your performance on the green.